Our Christmas tree farm, set up in 2003 is a family owned business. Every year we plant thousands of non shed trees mainly of Noble fir and Nordmann fir. 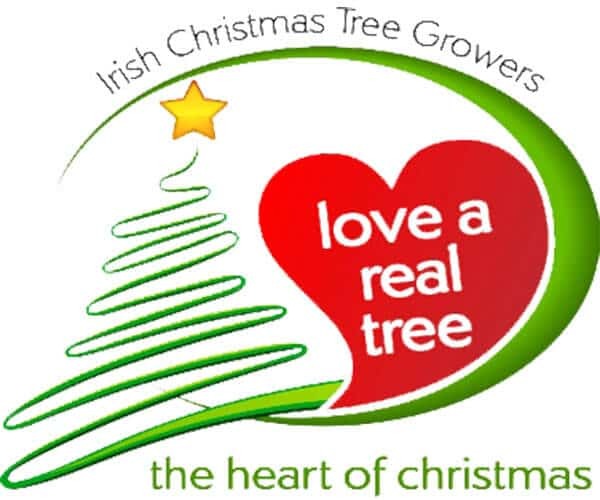 It can take up to 10 years to achieve just 6 ft. We are also involved in Forestry and members of the Irish Christmas Tree Growers Of Ireland and Irish Timber Growers Association. As a grower in Ireland our team will try to maximize in producing a high quality crop. This involves hard work all year round from winter pruning, planting to harvesting. From winter to summer months our team will take care of pruning, shearing, bud picking and fertilizer to meet our clients needs. 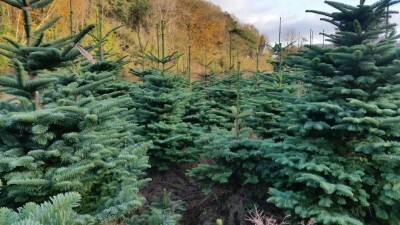 At the end of August we can then grade trees that will be sold for the coming Christmas season. By November to December Christmas is looming and the harvest is well underway. 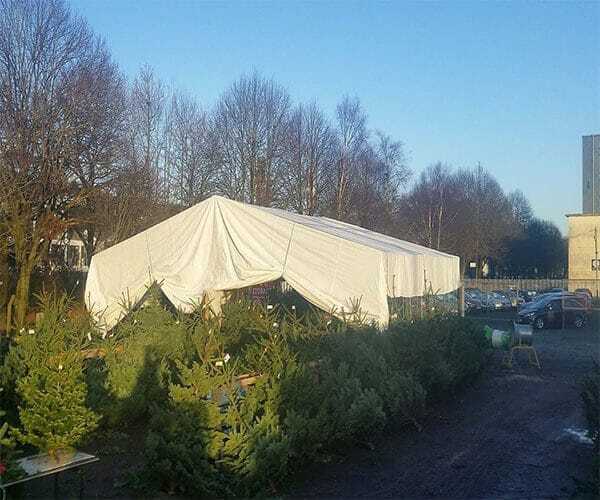 It is then time to supply and sell quality trees to the public celebrating real Christmas traditions. Christmas tree growing starts from sourcing the best plants and using suitable land. 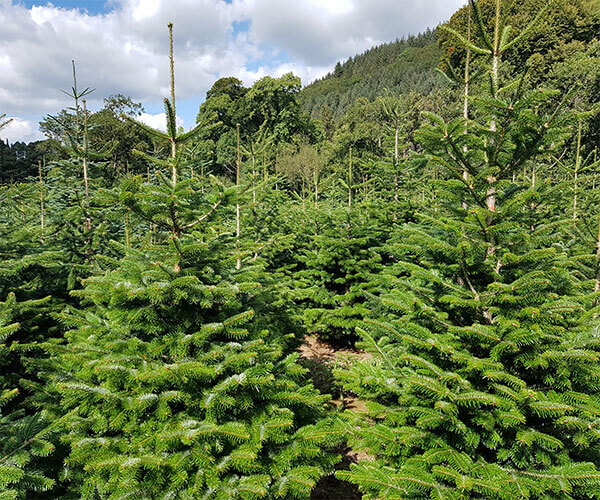 In order to achieve high quality, our trees will be worked on throughout the year completing various tasks to help shape and grow a sale-able crop. We work very hard in providing an excellent service to our customers. Our team can assist with your selection, wrap your tree and place into your car when requested. Also offer a delivery and collection service. We are one of many members of the growers association that promote this campaign. 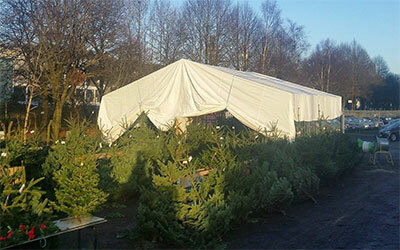 Purchasing real xmas-trees helps benefit the local economy and also the environment.